Serial in the Daily Mail. Inheritance Tracks BBC Radio 4. Interview on This Morning with Ben Shepherd and Holly Willoughby. Cheltenham Literary Festival – 10th October 2016. Feature in November 2016 issue of Food and Travel. Recipes featured in Heat Magazine. 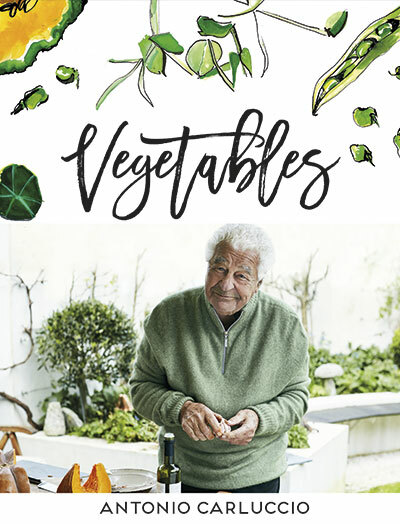 Malborough Food Festival – invited Antonio in March 2017.